Dreamscape Synthetic Grass & Pavers, Inc is a full service landscape/hardscape company based out of Panama City, Florida. 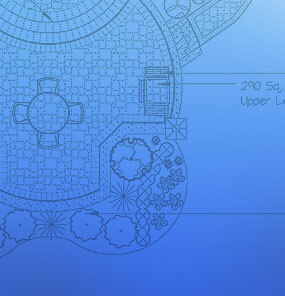 We provide professional design and installation for all phases of landscaping including Pavers, Patios, Pool Decks, Walkways, Driveways, Water Features and Outdoor Kitchens to name a few. We also provide excavating and hauling services along with custom wood decking and fencing. All of our services are uniquely structured to meet each client's individual needs. From design to maintenance, our goal is to stay within a budget and finish the project on time. Whether it’s a new patio or a color concrete entryway, we can help. Our professional staff is trained to meet and exceed all of your expectations.